Make the most of your day. 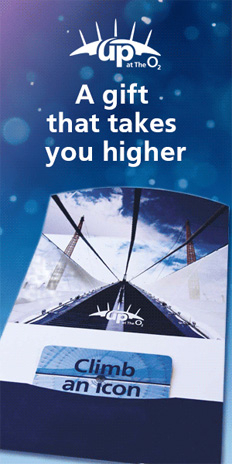 Travel to The O2 on the River Thames. Hop on and off with the Daily River Roamer ticket, easy and affordable for unlimited travel to and from all the attractions along the River Thames. Birthday. Anniversary. 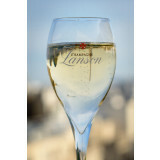 Celebrate your special occasion with a Champagne Lanson toast on the roof. 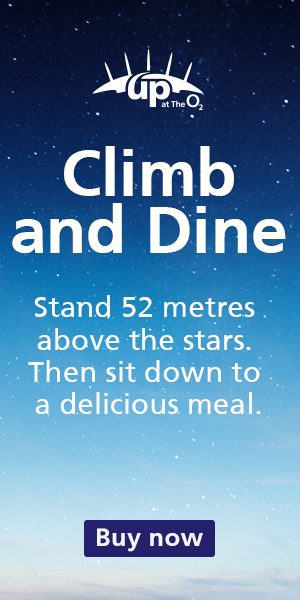 Upon reaching the top, climbers will be rewarded with spectacular 360-degree panoramic views across the capital and a 100ml glass of Champagne Lanson to toast the occasion. Explore London by river with the hop-on, hop-off River Roamer ticket, perfect for getting about the city. Available every day from 9am until end of service on all routes except RB6 Putney to Blackfriars and River Bus Express for The O2. Adult, Child and Family tickets available. Find out about routes and times of sailings on MBNA Thames Clippers website. Enter your promotional or gift voucher codes here. If you have multiple codes enter them individually.